Take away key learnings which you can put into action today! Digital expert or laggard - which are you? Digital experts have the right vision, processes, tools and resources to execute their digital strategy and have the right KPIs to measure success. Digital laggards lack a digital strategy and vision. Typically, they work with traditional processes, legacy systems and technologies, and have immature digital culture. Wunderman Thompson Commerce found that 59% of B2B organisations feel they have yet to realise their potential in digital commerce. 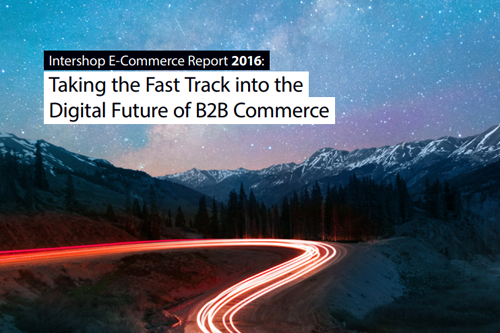 Download this B2B ecommerce whitepaper where we share the best practice of digital leaders. It's a great opportunity to grade your business on the digital maturity curve, and to help you think and act as an expert. B2B ecommerce success today has evolved, with far more emphasis on relationships than on automation and transactions. A successful B2B ecommerce strategy needs to reflect this need for a more relationship-centric approach, increasing the emphasis on more complex transactions and investing in relationships with long-term clients. 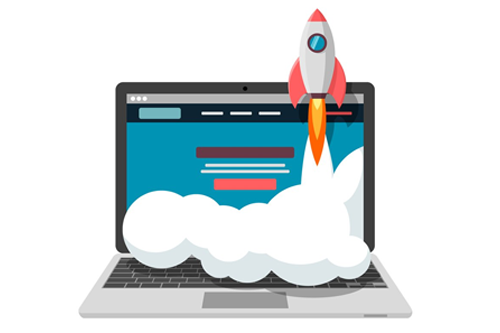 If you're looking to perfect your B2B ecommerce strategy for better results, then there are some simple ways to do it. With online and mobile sales channels growing rapidly, organisations are now on a mission to embed end-to-end digitalisation across the enterprise. This report by our partner, Intershop, evaluates their progress from vision to reality - and the potential impact of game changing technology trends like the Internet of Things and big data.